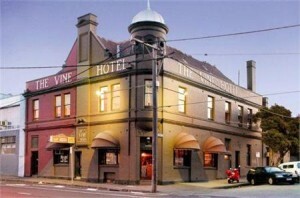 Collingwood is one of the oldest suburbs of Melbourne near the central business district. 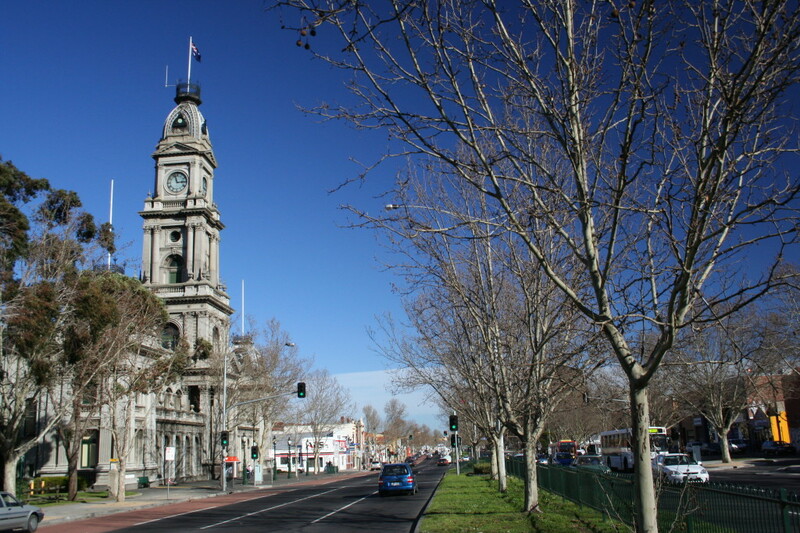 Situated only three kilometers from the CBD, Collingwood is part of the City of Yarra with a population of 6,467 as of 2011. The suburb’s name was taken from Baron Collingwood or an early hotel that had this name. Baron Collingwood was the favorite admiral of Lord Horatio Nelson. The name was given in 1842. Collingwood boasts of historical buildings and homes that date back to the 19th century. Many old shops and factories are still standing and in operation. The subdividision of Collingwood and sale of land there started in 1838. By 1855, the area was declared a municipality separate from Melbourne and a town in 1873. By 1876, Collingwood became officially a city. This early progress of the suburb was due to the population increase in Melbourne and the booming economy during the Victorian gold rush that occured in the 1850s and 1860s. Development projects grew that time from small homes to schools, shops and churches. That period also saw the rise of a flour milla nd the Fosters brewery. By the 1870s, Smith Street became the most important shopping center and coffee palaces sprouted in the area. The Collingwood Coffee Palace was one of them. The first G.J. Coles store also opened in Smith Street in 1912. Much later in 1887, the tram line was set up. Today, the major tramlines are situated on the streets of Victoria and Smith. Over the years, there were groups that sought to preserve Collingwood’s unique character. They protested against further developments that would affect historical structures in the area. The latest was in 2010 when people gathered together to save The Tote Hotel, a well known live music venue. Among the historical buildings in the area that still stand proud today are the Yorkshire Brewery, Collingwood Post Office, Leinster Arms Hotel, Vine Hotel, Sir Robert Peel Hotel. and the Collingwood Town Hall. Unknown to some, Collingwood is a gay-friendly suburb. In fact, it is considered the second largest gay village in Melbourne with several entertainment venues that warmly accommodate gays. Most houses in the suburb are the high-rise housing commission flats. Additionally, there are still the old homes, particularly the single and double storey types, that used to serve as the cottages of workers. In recent years, Collingwood also saw a rise in the conversion of old warehouses and factories into stylish apartments. Modern townhouses and medium density units are also in place today.